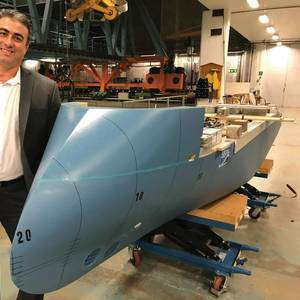 A cruise industry veteran of more than 25 years, Nikolaos Doulis, Lindblad Expeditions’ SVP, New Buildings, discusses with Maritime Reporter & Engineering News the build plan for “the best expedition cruise ship ever built.”Born in Greece to a seafaring family, Nikolaos Doulis was destined for a maritime career. 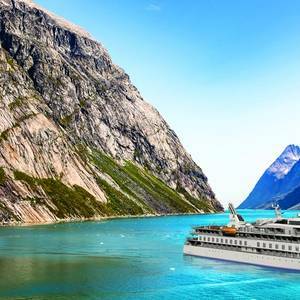 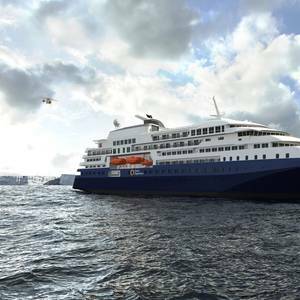 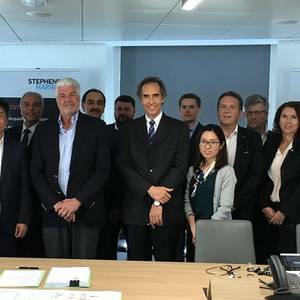 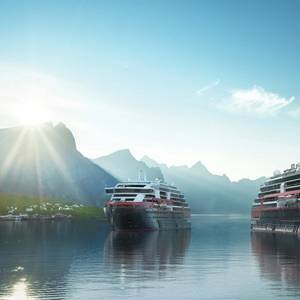 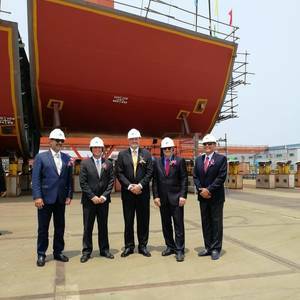 U.S. based SunStone Ships has exercised an option to order a second expedition cruise vessel to be built in China and scheduled for delivery in August 2020.The new order comes under a design and equipment contract SunStone signed with Ulstein Design & Solutions AS in 2017 that included options for up to nine X-BOW expedition cruise vessels. 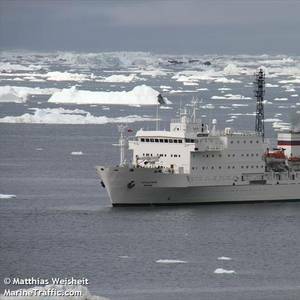 A Russian-flagged passenger vessel that went aground in the Canadian Arctic last week has been refloated and is in stable condition.The 117-meter, 6,230 gt polar expedition cruise ship Akademik Ioffe had about 160 people on board when it ran aground in the western Gulf of Boothia on the morning of August 24. 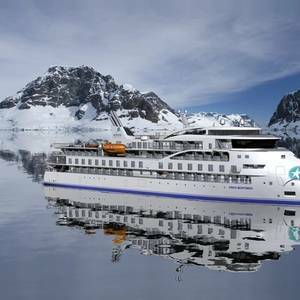 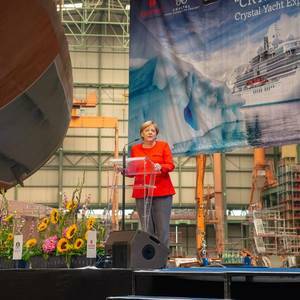 Quark Expeditions has signed an agreement with Croatian shipbuilder Brodosplit to build a new expedition ship designed for operation in the polar regions.The 13,000+ gross metric ton, 200-passenger ship was designed by LMG Marin in cooperation with Quark Expeditions and is scheduled to be launched in 2020.